At Mart Bakker Expo we know our business. 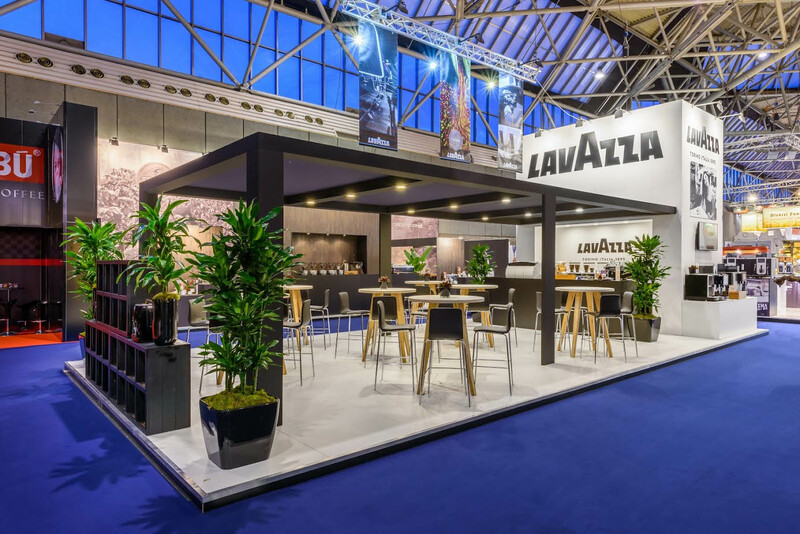 Thanks to our extensive experience in stand design and construction, we are able to translate all your commercial objectives into a creative stand design. 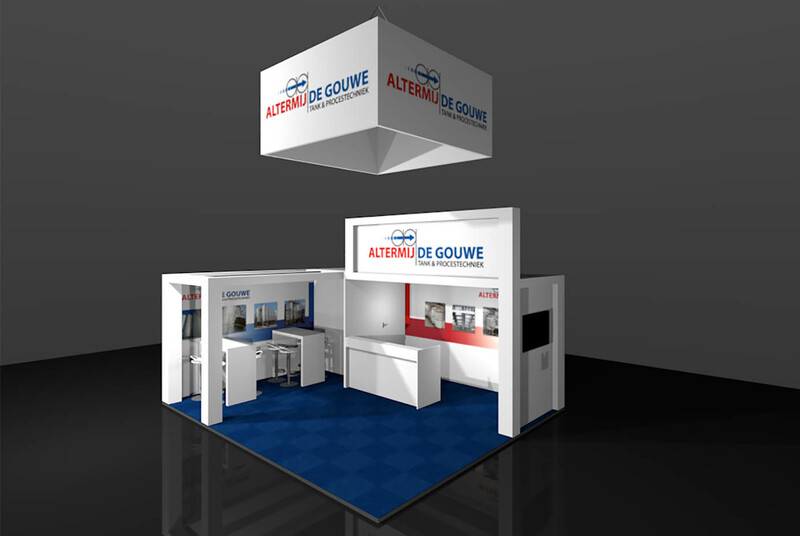 In doing so, we meet challenges head on – we will incorporate your wishes to create an exhibition stand that has a high attention value. And always within the given budget. Mart Bakker Expo offers a total package, which means that the entire development process takes place in-house. Efficient, cost-saving and worry-free. Mart Bakker Expo will guide you through the entire process from first design to the set-up and dismantling and, if required, even storage of your stand. Our experienced and skilled staff let their hands do the talking when they convert your perspective into an appealing end result. 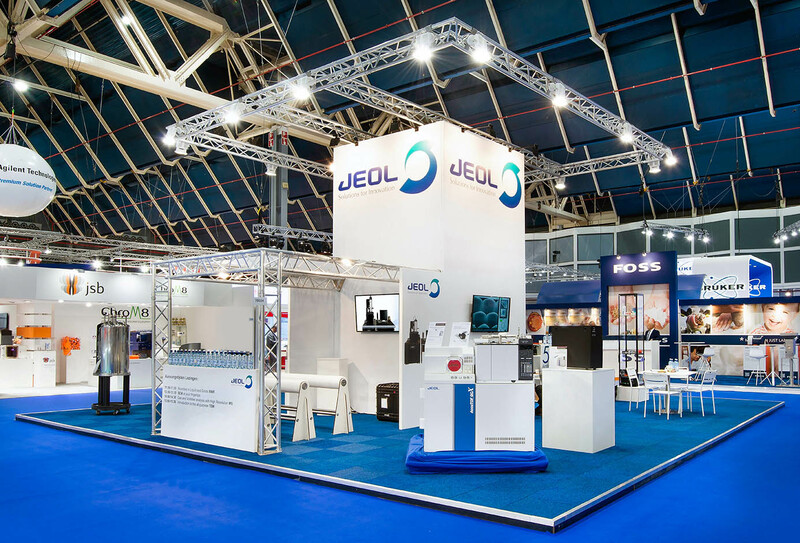 We will turn your exhibition stand into a real eye-catcher, with the help of our broad range of screens, furniture, various types of lighting, floors and other accessories. Do you want to reuse your stand in future? Then why not let us store the stand components for you? We also have an extensive assortment of bespoke stands, which can be rented.